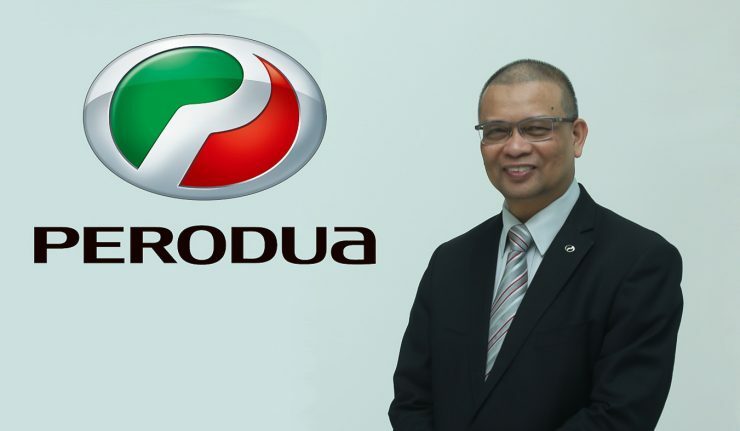 Perodua today saw its longest-serving President and CEO, Datuk (Dr) Aminar Rashid Salleh, 58, retire after nine years at the helm of Malaysia’s second national carmaker. 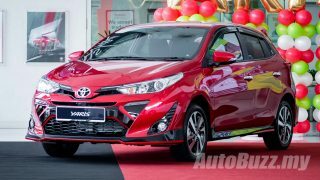 Datuk (Dr) Aminar will be succeeded by Dato’ Zainal Abidin Ahmad, previously Vice-President of Perodua Auto Corporation Sdn Bhd. 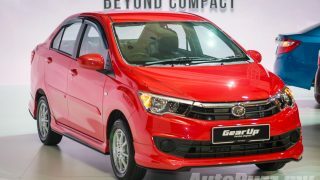 Under the leadership of Datuk (Dr) Aminar, Perodua achieved a number of significant product milestones such as the introduction of Malaysia’s first Energy Efficient Vehicle (EEV), the Perodua Axia, launch of Perodua’s first EEV sedan, the Bezza as well as more recently, the market debut of the third-generation Perodua Myvi. 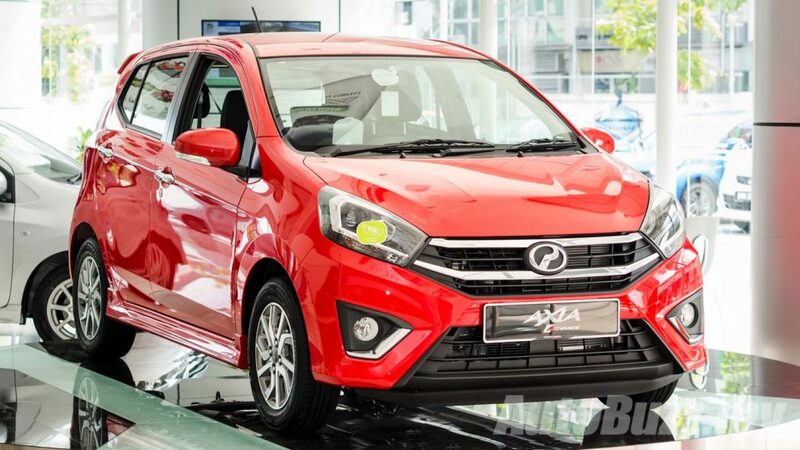 During his time at Perodua, Datuk (Dr) Aminar has also improved the brand’s after-sales significantly, leading to cost efficiency, quality and delivery. 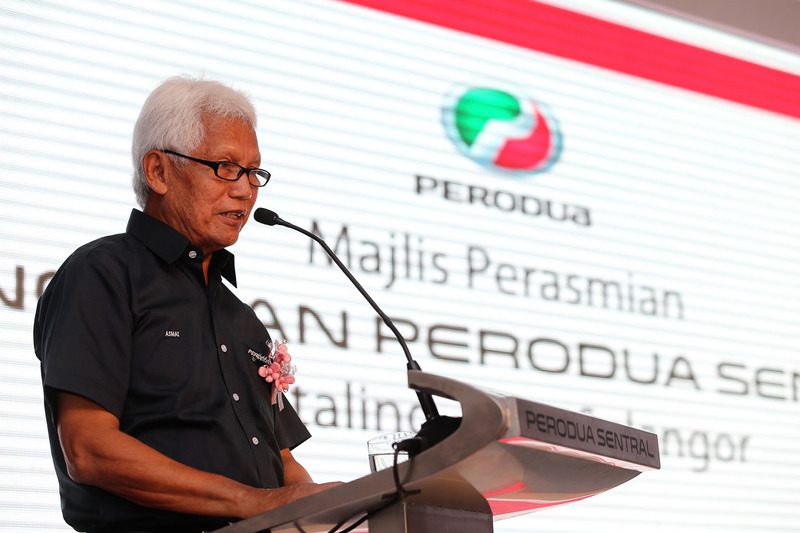 Besides that, he also led Perodua to establish an RM1.3 billion Perodua Global Manufacturing Sdn Bhd, which was certified as Malaysia’s first Energy-Efficient Vehicle (EEV) plant by the Ministry of International Trade and Industry. 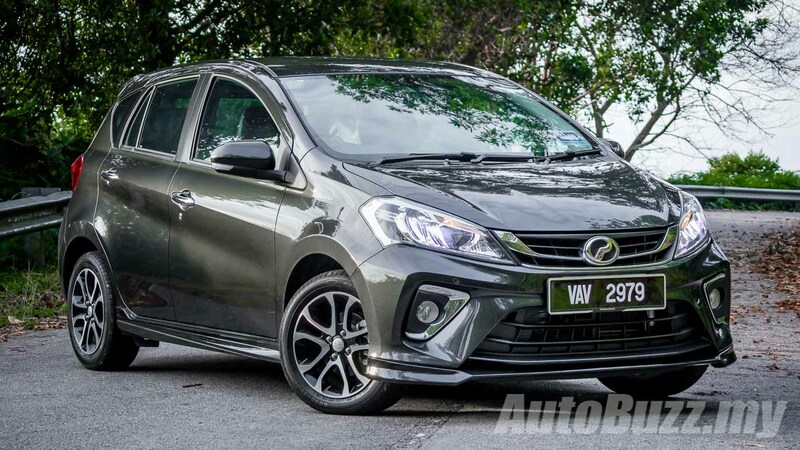 All these have expanded Perodua’s market share from 31.2 per cent in 2010 to over 37 per cent year-to-date 2018. “To this end, the Perodua Board of Directors looks to Dato’ Zainal to lead the charge as he has the capability in managing Perodua as well as its vendors, suppliers and dealers to become regional players,” added Tan Sri Asmat. 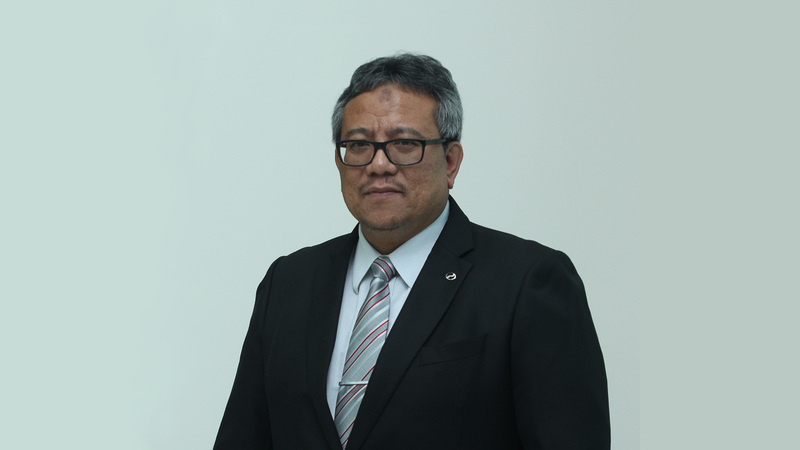 Dato’ Zainal will be the first President and CEO selected from within Perodua when he assumes his duties come 1 January 2019. He is expected to further improve Perodua’s efficiency and competitiveness with the aim of expanding its export business. Dato’ Zainal Abidin Ahmad, 52, holds a bachelor’s degree in Management Information Systems and Accounting from the Pacific Lutheran University, Washington, USA. 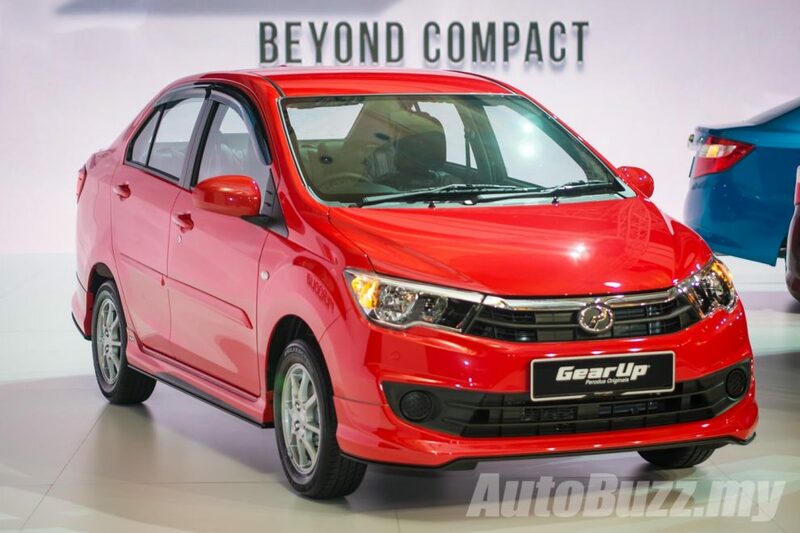 He began his career in Perodua in 1995 in the cost control department and was directly involved in creating Perodua’s manufacturing cost structure. He is also involved in the formulation of the National Automotive Policy NAP) and is working closely with the government through the various bodies under the Ministry of International Trade and Industry to further improve the policy.